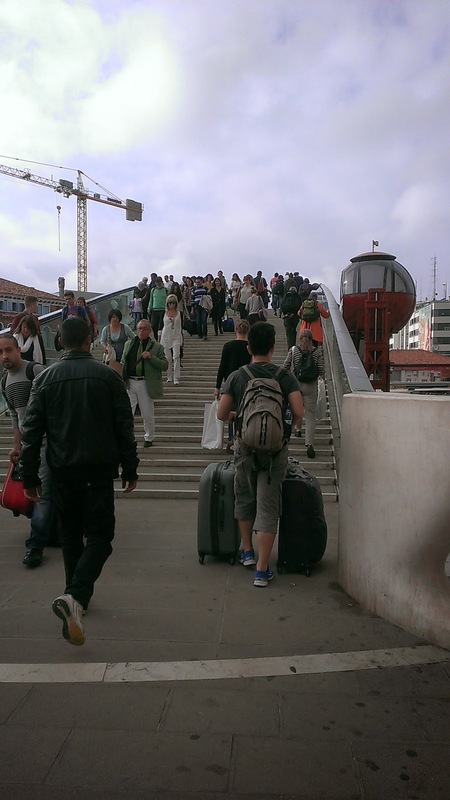 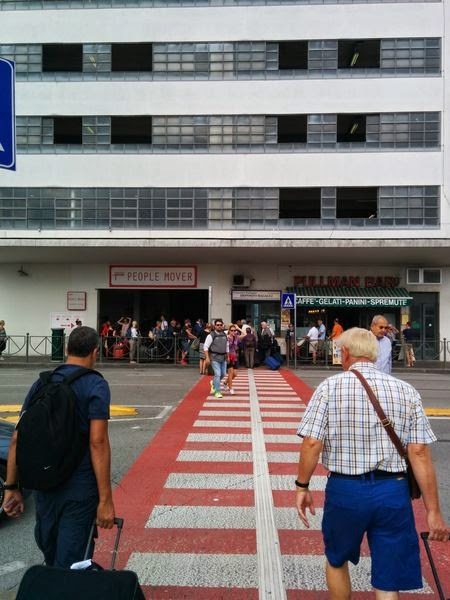 From St. Lucia Railway station you can reach Piazzale Roma on foot (600 meters approx. 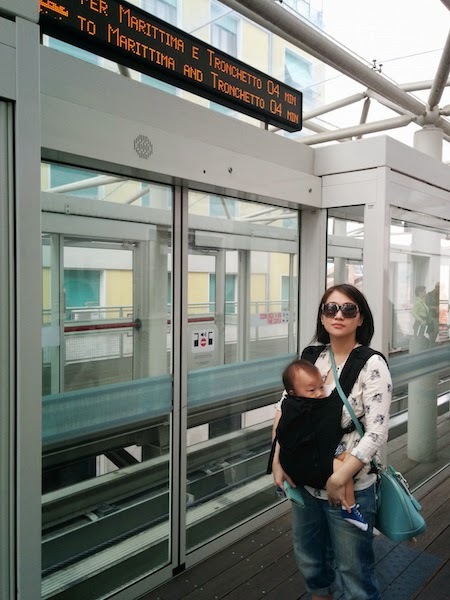 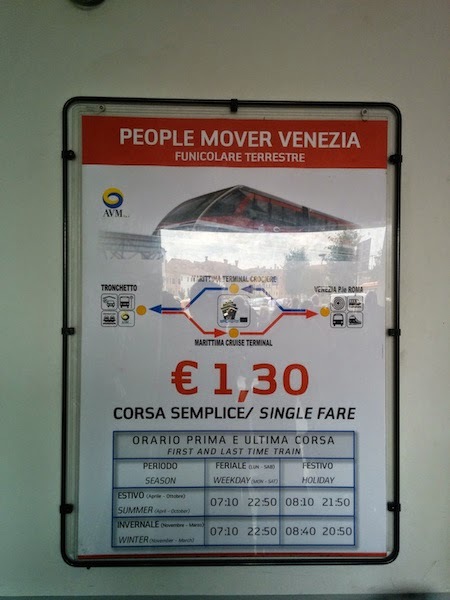 ), and then the People Mover train will connect you to the Marittima port entrance (service on payment). 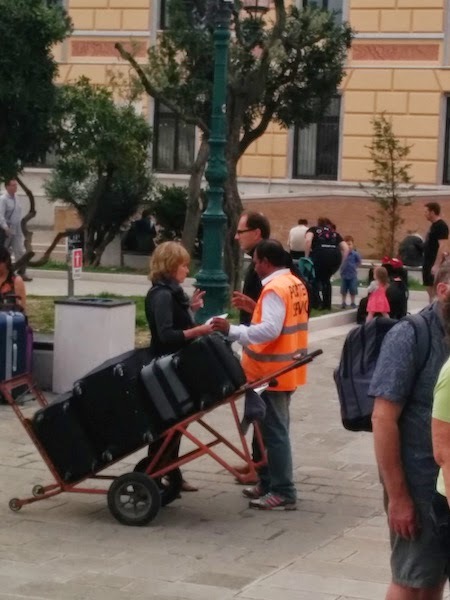 Inside the railway station it is available a luggage transport service to the cruise ship handled by the “Società Cooperativa Venezia 1907”. 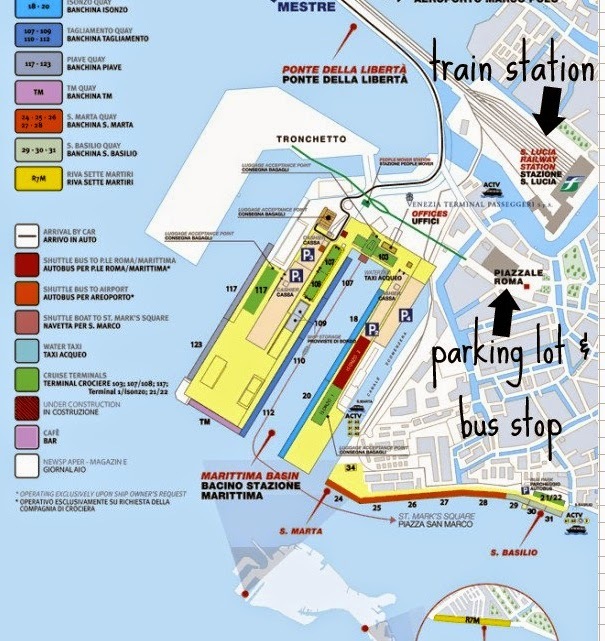 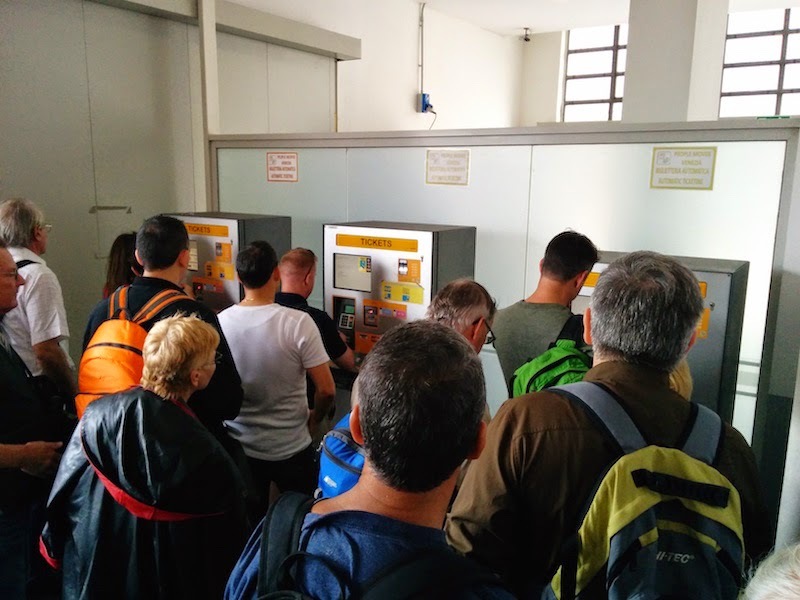 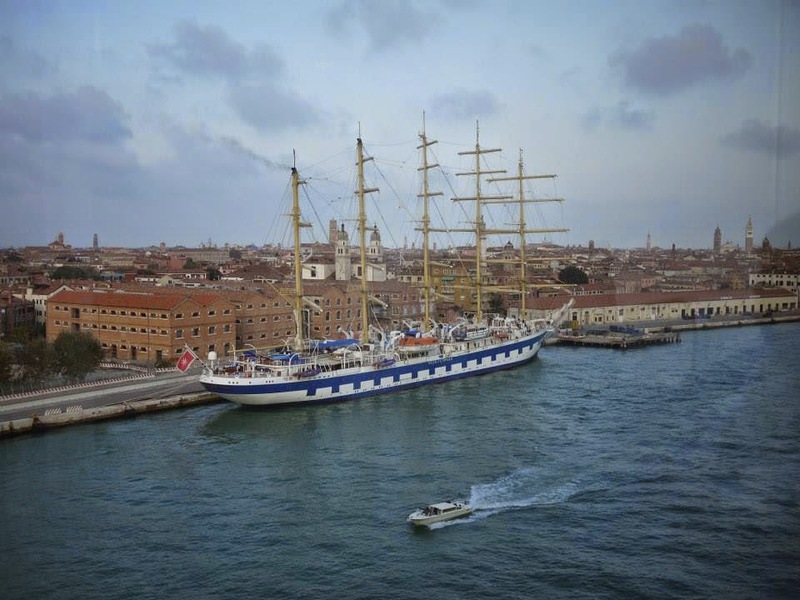 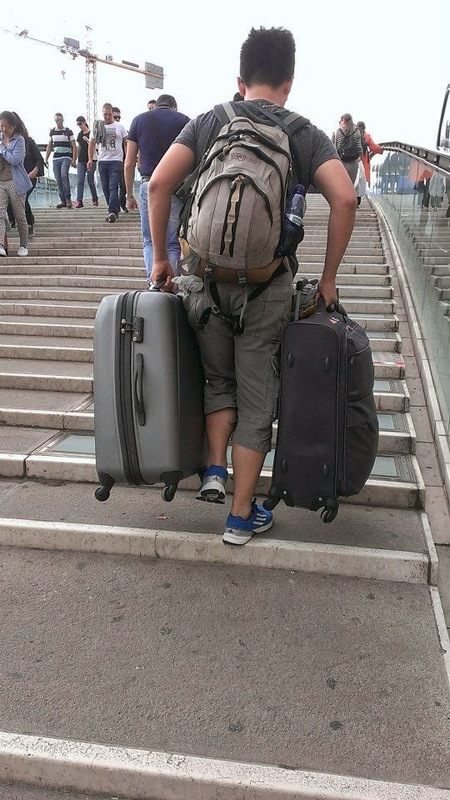 A designated staff at platform 1 will collect your labelled luggage (labels are provided with the cruise tickets or alternatively provided by the “Società Cooperativa Venezia 1907”) and deliver them to the ship (€ 5,00 per item). 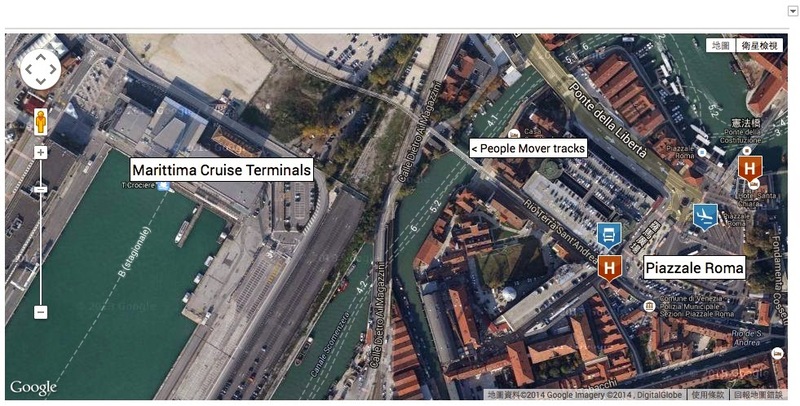 MSC Cruises will be not responsible for any disease and any complaints should be addressed to the services provider.